In this program students who are prepared for intensive study of the theory and practice of contemporary art and media will pursue capstone projects in film, video, sound, installation, and 2-D and 3-D visual arts in a directed and supportive learning community. The program will support students as they forge their own research-based artistic practice that combines creative and critical methods. Students will develop their projects in the context of this program's specific focus on the site, shape, and significance of iteration, duration, and structured experimentation in the creative process; in particular, we will consider the studio , the archive , and the field (or site-specificity) as three distinct but interrelated locations and methodologies of art-making that require different ways of thinking, working, and being in relationship to one’s materials, communities, and contexts. Students with a significant background in media theory or art history who wish to engage in an arts-based practice or academic project such as museum studies, curatorial and archival practices, or an arts-related internship are also welcome. In fall we will establish our own workspaces on campus and at home. We will study artists whose practice is based in archival research and fieldwork. We will then explore the archive and the field as spaces for our own artistic research as students complete collaborative and individual assignments by working in local archives and pursuing observational and other site-based practices in the field. In winter we will deepen our understanding of the ethics, stakes, and politics of the archive, fieldwork, and site-specificity, and students will organize into groups and create a shared syllabus for weekly meetings. Students will plan and complete an individual creative project, creating an individual syllabus that outlines research in the archive and the field. They will maintain a creative practice in their studios and acquire new skills in workshops, as needed. In spring students will expand their winter project or complete a new project, based in archival and field research and studio practice. We will consider the question of exhibition and audiences as students collaboratively design and host a final conference and exhibition of their work. Students will also attend workshops on professional practices and protocols, discuss the job and graduate school search, prepare for the application process, and consider the world of grant funding. Throughout the year students will present their work and engage in extensive discussion and critique at each stage of their process. Students will share skills and provide support on their peers’ projects. Students will attend lectures, screenings, and workshops as well as the Artist Lecture Series, participate in group critiques, read and discuss research material, complete writing assignments, lead seminar, present their research, and learn how to effectively document and reflect critically on their working methods and processes. We will take several day and overnight field trips. We will also spend time in local or regional archives and establish a site-based practice in winter and spring. While travel is not required in winter and spring, our program will accommodate short trips as part of students’ site-based practice. Students must have both the academic breadth and depth to do advanced work in the arts. Students must have 1) a broad liberal arts foundation indicated by at least 32 credits of an Evergreen interdisciplinary program or the equivalent study in areas outside of the arts; 2) at least 32 credits of Mediaworks , Studio Projects , or the equivalent in-depth study of the history, theory, and practice of visual and/or media arts; and 3) upper-division college-level reading, writing, and critical-thinking skills. Students who have successfully completed research projects, long-form essays (20+ pages), and/or individual and collaborative self-directed creative projects are likely to be well-prepared for this program. All students must be prepared to commit to a regular studio and research practice, collaborative as well as individual creative projects, and academic research and writing. Students editing video should expect to spend $100–$200 on an external hard drive. $330 in fall for entrance fees, an overnight field trip, and art supplies. $390 in winter for overnight retreat, entrance fees and art supplies. $40 in spring for entrance fees and art supplies. 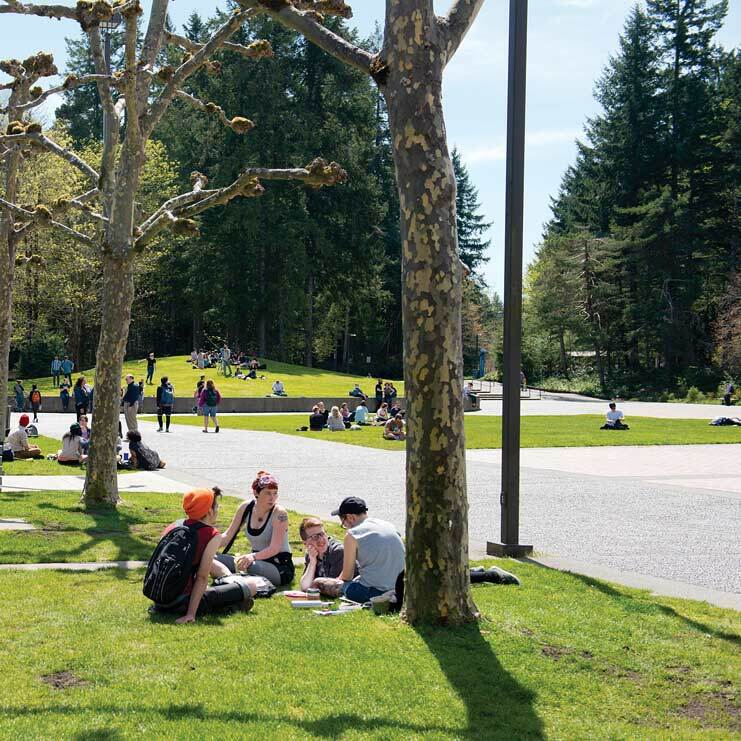 Students must demonstrate that they have the necessary background by submitting an application, available online ( https://sites.evergreen.edu/studioarchivefield/ ) or by contacting faculty (jzay@evergreen.edu). Selection criteria will be based on successful academic experience and the strength of application.All students should bring completed applications to the Academic Fair (May 23, 2018) or email applications to faculty. Applications will be accepted on an ongoing basis until the program is full. Students will be individually notified by email of their acceptance into this program. For more information, contact faculty (jzay@evergreen.edu).